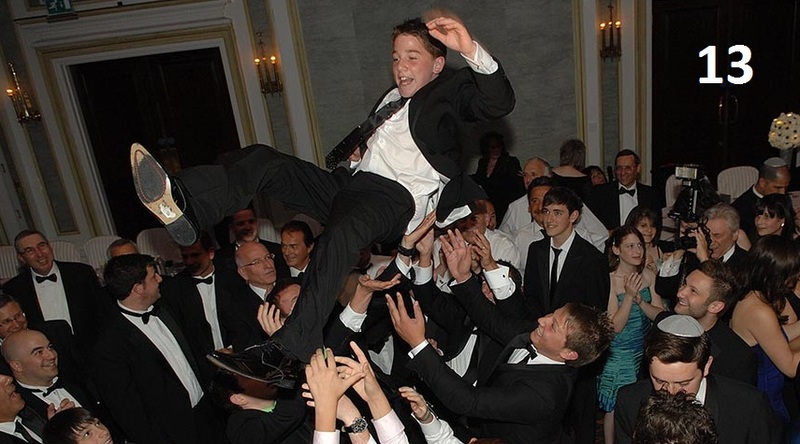 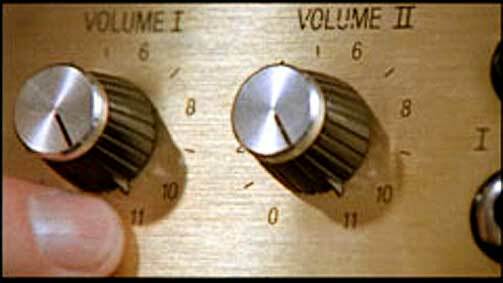 Both hands point to twelve. 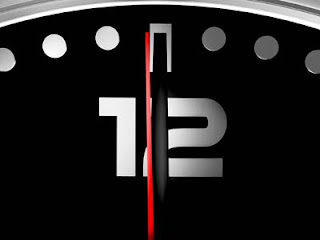 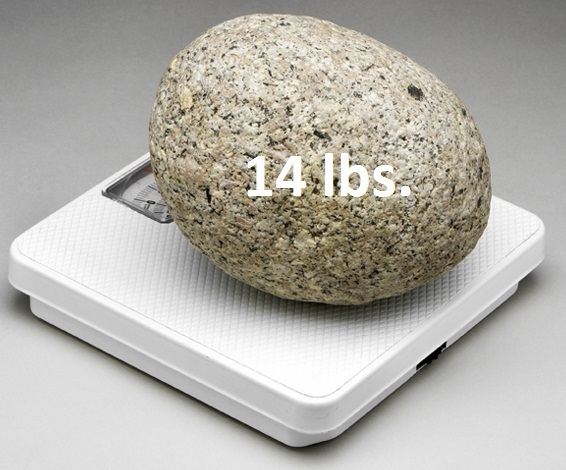 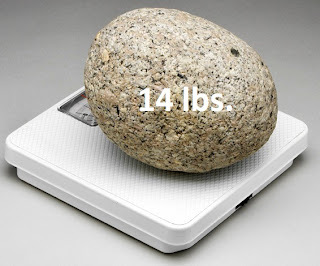 The stone is a unit of weight equal to 14 pounds. 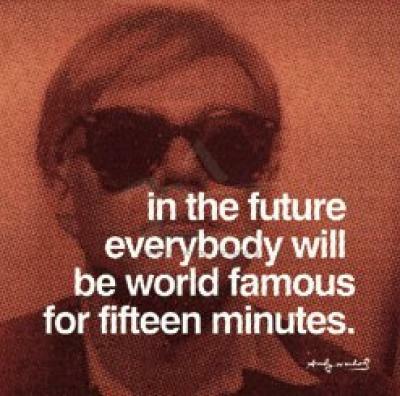 In 1968, Andy Warhol said, "In the future, everybody will be world famous for fifteen minutes." Prophetic words in our modern era of YouTube and "reality" television. 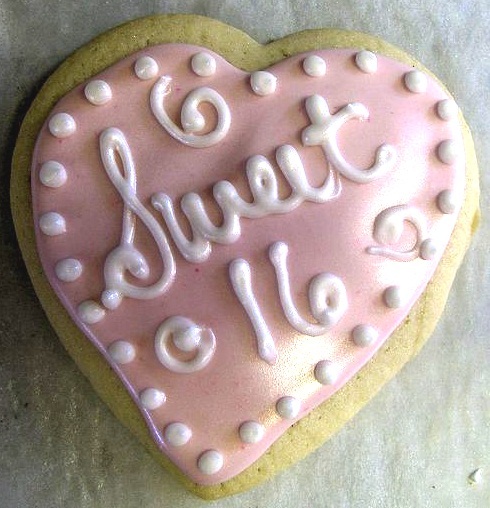 As in "sweet sixteen." Clever, eh? 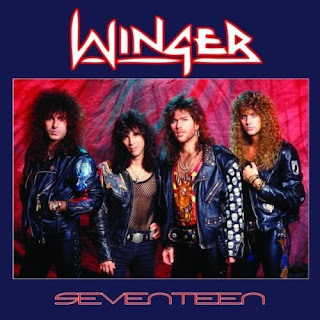 Kip Winger sang hair metal anthem "Seventeen" in 1988. 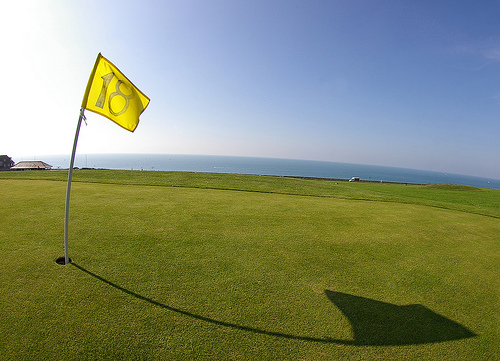 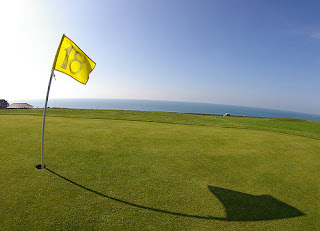 A golf course typically has 18 holes. 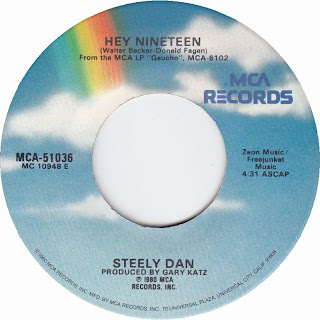 Jazzy-influenced rock band Steely Dan had a hit with "Hey Nineteen" in 1980.